U.S. forces in Libya have been evacuated for their safety in connection with the deteriorating security situation in the country, which now has U.S. Africa Command conducting “prudent military planning” as it assesses the situation, the military said Sunday. 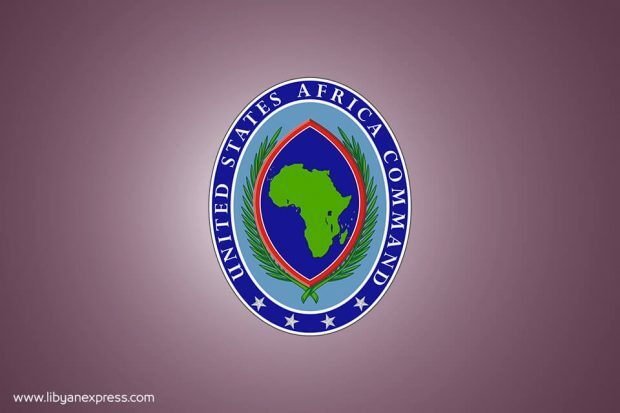 “Due to increased unrest in Libya, a contingent of U.S. forces supporting U.S. Africa Command temporarily relocated in response to security conditions on the ground,” AFRICOM said in a statement. The command did not elaborate on the size of the troop contingent or where they were moved to. “We will continue to monitor conditions on the ground and assess the feasibility for renewed U.S. military presence, as appropriate,” said Nate Herring, an AFRICOM spokesman. AFRICOM, which led a 2016 bombardment campaign to dislodge Islamic State elements in the country, has maintained a special operations mission inside Libya that assists the government in counterterrorism efforts. “The security realities on the ground in Libya are growing increasingly complex and unpredictable,” said U.S. Marine Corps Gen. Thomas Waldhauser, commander, U.S. Africa Command. “Even with an adjustment of the force, we will continue to remain agile in support of existing U.S. strategy.” He added.